Each lesson in the Sound Advice program continuously relates musical sounds to their symbols by integrating written and aural theory. 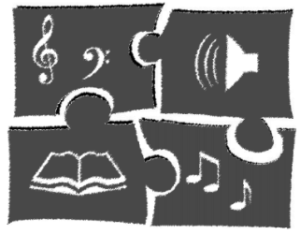 Theory, ear training, and sight-reading are integrated to develop music literacy. Numerous dictation, playback, and sight-singing exercises are included to address intervals, scales, chords, rhythms, melodies, cadences, chord progressions, melody writing, improvisation and musical style. The Ear-Training Answer Key is included so that students can check their own work while the sound is fresh in their minds. Theory Answer Keys are available for teachers who would like their students to be able to check their own work. 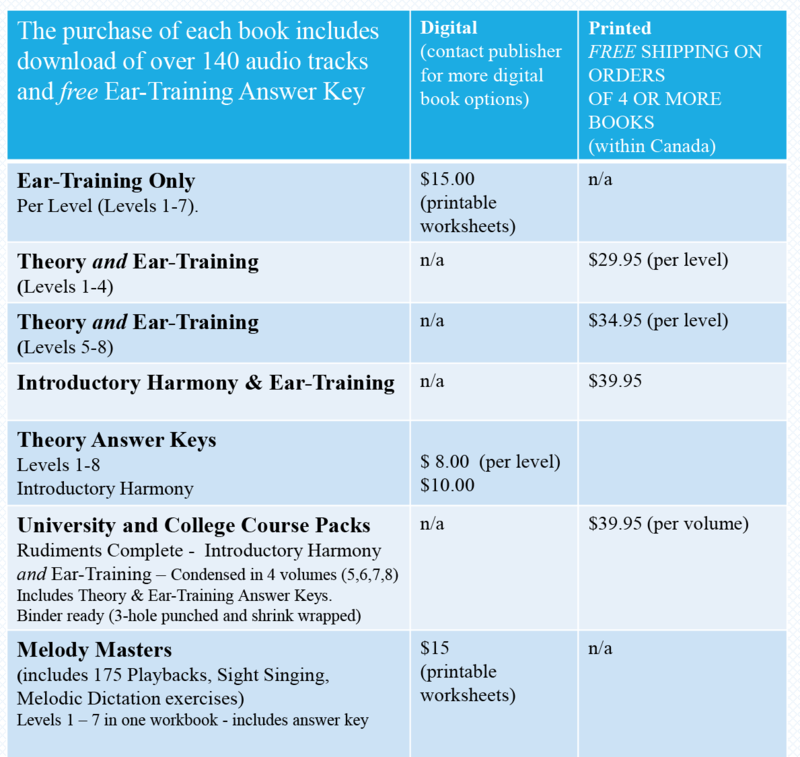 THE PURCHASE OF EACH BOOK INCLUDES OVER 140 AUDIO TRACKS! 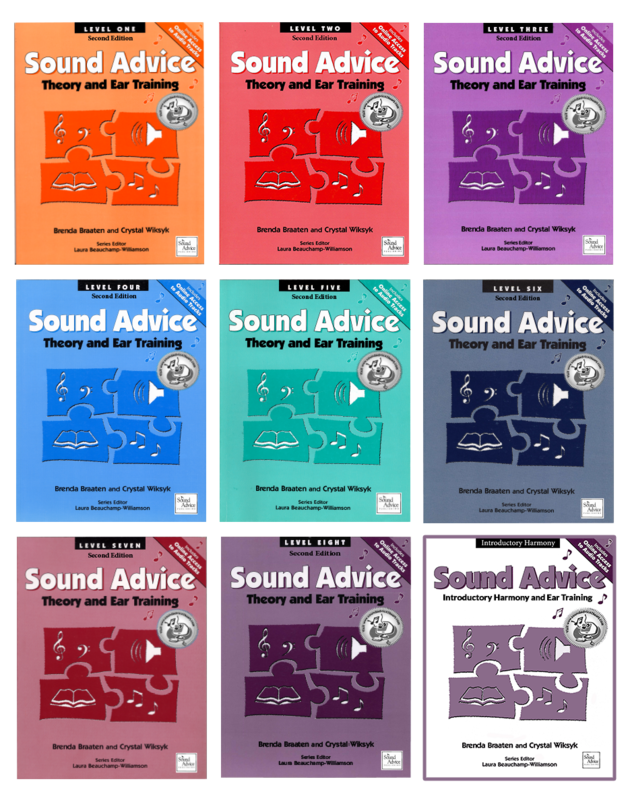 While the Sound Advice series can be used to help prepare students for the theory and ear-training components of several major examination systems, the ultimate goal of Sound Advice is to help students become musically literate, to have a better understanding of how music “works” and to develop a deeper appreciation for music that will last a lifetime! Order Your Sound Files Below. Sound Files only: Please send us the details in lines 1,2, and 3 so we can send your sound files promptly. Book Order: Please send us all the required details below so we can send your book order promptly.